Neumann Enterprises offers event and venue clean-up for concert sites, sporting events, weddings, parties, etc. We will dispose of waste and recycling while making your event site look the way it did before the festivities. 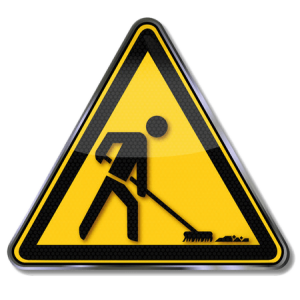 Give us a call to discuss hiring a clean-up crew for your next event and let us take care of the aftermath. The last thing you want to do is spend hours planning and executing a fantastic event, then have to clean up after your guests.